It is the spring of 1989 in New York City when Jill Dodge, a post-punk rocker from Texas, finally gets her big promotion at Mega Big Records. She is thrust into a race to find a gritty, urban rapper before the Gangsta trend passes their label by. As Jill and her mostly middle-class coworkers search for the next big rap star, they fluctuate between alliances and rivalries, tripping over the stereotypes of race, class, and musical genre. They work to promote their current roster of acts as well as the new rap artist they sign to a contract. It turns out, he may not be what they expected. Full of original lyrics and wit, "Start With the Backbeat" is a compelling examination of the nuances of class, race, and culture in America which are sometimes ridiculously serious." 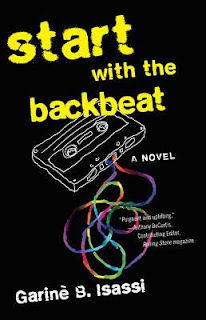 Start With the Backbeat: A Musical Novel by Garine B. Isassi is one of BookSparks "It's Raining Books" reading selection picks. Follow the #itsrainingbooks hashtag on twitter to read reviews on this book as well as reviews on the other 4 books! When someone asks me what my new novel is about, my short answer is it’s a book about the amazing and complex gift we call friendship. 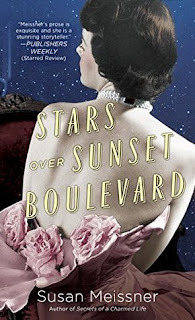 Specifically, STARS OVER SUNSET BOULEVARD is about two studio secretaries who befriend each other on the 1939 movie set of Gone with the Wind, but thematically, it’s a creative look at the mystery and magnificence of friendship. I typically write dual time periods fiction that centers around at least one kind of human relationship. I like writing about relationship dynamics because it’s in the mesh of how we interact with people that the best stories can be found. We are wired to be in relationships with others. It’s one of those universal truths. Just peek back at Tom Hanks’ character in the movie Cast Away and a certain volleyball for quick evidence that we cannot survive if we don’t have someone to love. The truly remarkable thing about friendship, and this is something I sought to bring to the pages of STARS OVER SUNSET BOULEVARD, is that it’s a deeply personal affiliation that we choose. Other relationships that are as meaningful and intimate as friendship start with choice but quickly morph into moral obligation. We choose our spouses but then we marry them and take vows that are culturally and legally binding. We choose to be parents but then we are ethically and lawfully bound to care for our children. No one is going to come after you with a warrant for your arrest if you decide to stop being someone’s friend. We not only choose our best friends, we love them as if they are people to whom we are contractually bound. I’ve written about mother-daughter relationships, sibling relationships, spousal relationships, but the most mysterious alliance that I’ve yet to write about is the one between two individuals unrelated by blood or pledge who stick with each other despite the inevitable wounding that comes when flawed people bond. Setting this story on the movie set of Gone with the Wind, one of my all-time favorite movies, allowed me to study the unique friendship of the literary characters Scarlett O’Hara and Melanie Hamilton as portrayed in the film, and then borrow those traits for my two studio secretaries, Violet and Audrey, as they, too, interacted with each other, chased after their life-dreams, and sometimes trampled on the other in the process. The more you study the visible friendship between Scarlett and Melanie in this classic film, the more you see the depth and complexity of their affection for each other. Melanie knew exactly who and what Scarlett was and loved her anyway. Scarlett, though infatuated with the idea of having Melanie’s husband, was nevertheless more devoted to Melanie as a friend than any other person, including Rhett Butler. These characters aren’t naïve to each other’s flaws, nor are we to our closest friends’ imperfections, or they to ours. And yet we cling, we forgive, we support, we love, we protect, and then forgive again. I love this quote by Friedrich Nietzsche because it so aptly describes the heart of this phenomenon we call friendship: “Love is blind; friendship closes its eyes.” This is simply how friendship operates. The why of it isn’t simple at all though, but rather mysterious and magical. And it makes for a great storyline. The literary world is full of characters whose friendships left an impact on us. Kathryn Stockett’s Abileen and Minny in The Help, L. M. Montgomery’s Anne Shirley and Diana Barry in Anne of Green Gables, and Lisa See’s Lily and Snow Flower in Snow Flower and the Secret Fan are a few of my favorites. How about you? Who are your favorite literary best friends? 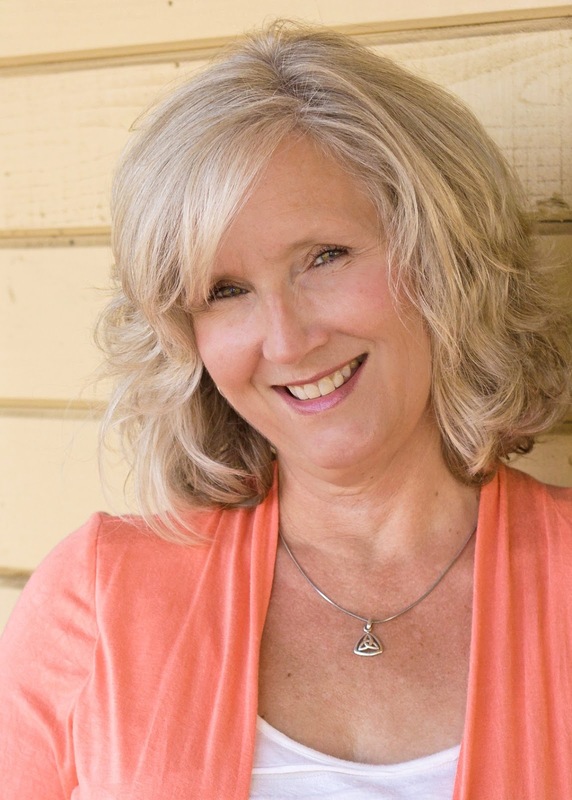 About the Author: Susan Meissner is a multi-published author, speaker and writing workshop leader with a background in community journalism. Her novels include A Fall of Marigolds, named by Booklist's Top Ten women's fiction titles for 2014, and The Shape of Mercy, named by Publishers Weekly as one of the 100 Best Novels of 2008. She is also a RITA finalist, and Christy Award winner. A California native, she attended Point Loma Nazarene University. 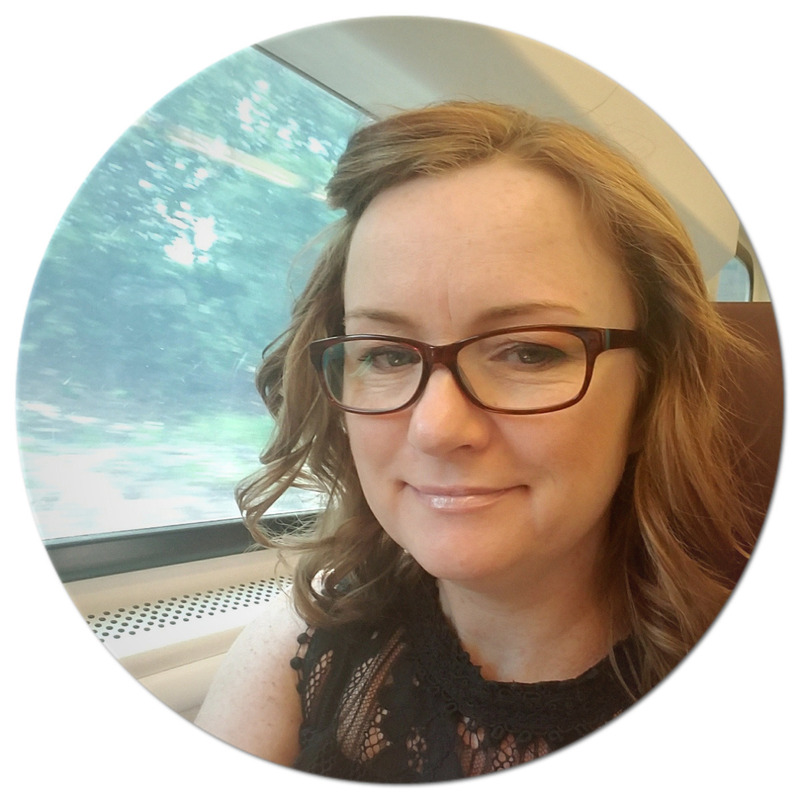 Susan is a pastor's wife and a mother of four young adults. When she's not working on a novel, she writes small group curriculum for her San Diego church. She is also a writing workshop volunteer for Words Alive, a San Diego non-profit dedicated to helping at-risk youth foster a love for reading and writing. 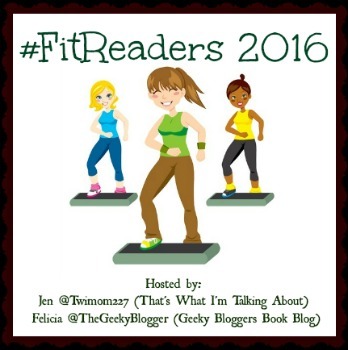 My thoughts: This is the latest book in Tami Hoag's Kovac and Liska series and I really like this series. 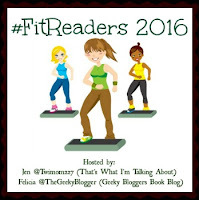 Tami Hoag is quickly becoming one of my favorite authors and I jumped at the opportunity to read and review this latest one. I love Kovac and Liska and love how they work together. Even though they are no longer partners - Liska has moved to the cold case department in order to have more regular hours and be able to spend more time with her sons - they end up working their respective cases side-by-side. That is, until it seems that these two unrelated cases just might be related after all. What I love about this series is that nothing is as it appears. 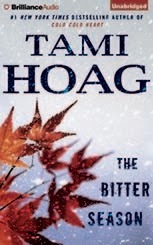 Tami Hoag does a great job of taking what you think are separate threads and weaving them together into a complicated and intricate plot so tight that when you are finished with the book, you are left amazed. The twists and turns are are plausible and she is able to take two murders, twenty-five years apart, and connect them in a way that is completely believable. This was a great installment to this series and the ending was not what I expected. I thought I had figured out the bad guy a few times, but was wrong. There's never a dull moment in these books and I cannot wait to see what Tami Hoag has in store next for Kovac and Liska...I just hope we don't have to wait too long! Audio thoughts: I really enjoy listening to David Colacci narrate this series...he just does such a great job with the voices - even the female ones! He's pretty consistent from book to book and the pacing and tension he adds when the scene warrants is great. I really wish Brilliance Audio would re-release Prior Bad Acts and have David Colacci narrate it so I could be caught up with this series! I'm holding out hope that it's going to happen one of these days!!! So, this past week was all about taking it easy - light, easy walks because I was still sick with that nasty cold that turned into a sinus infection. Luckily I got some good meds from the doc and am feeling much better! I think between the meds and just taking it easy, it really helped. I'm going to do another week of light activity before ramping things up - no need to end up sick again! 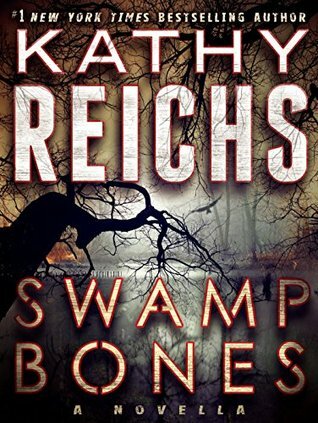 Forensic anthropologist Temperance Brennan returns in a chilling original short story from #1 New York Times bestselling author Kathy Reichs. In the prequel to Reichs’s upcoming thriller Bones Never Lie, Tempe takes a much-needed vacation—but murder follows wherever she goes. Although a trip to Florida is supposed to be about rest and relaxation, there’s no such thing as a day off for Dr. Temperance Brennan. She has come to visit her friend, a dedicated ornithologist who’s researching the threat that intrusive Burmese pythons pose to indigenous bird species in the Everglades. While sorting through the stomach of an eighteen-foot specimen, they make a disturbing discovery: bones that are unmistakably human. And when Tempe spots the telltale signs of murder by a very different kind of predator, she’s drawn into a case with its roots in the darkest depths of the swamp. My thoughts: Again, as I've often stated, I really do love this series...I absolutely love Tempe Brennan. She's a force to be reckoned with to say the least and I love that when she's on a case, she is like a dog with a bone - she will do whatever it takes to get that case solved, oftentimes putting herself in danger without thinking through the consequences. I also love that in every book I find I learn tidbits of information - whether it's forensics-related or just general knowledge, but somehow tied to the case Tempe happens to be working on. In this book, we learn about the Everglades and pythons - remind me never to go poking around there! This book takes place over the course of a few days and Tempe thought she was going on vacation to visit a friend. She ends up doing a non-human autopsy - never heard of that one, and it takes off from there! It's a pretty quick moving, fast-paced story and filled with Tempe's quick wit that we've all come to love. This short story actually is a prequel to the next book, Bones Never Lie. While I've actually already read it, it's been a while, so I think I am going to re-listen to it, and the two that come after (see list below), just so that I have the stories, and the character developement straight in my mind. I'm big on character development in series - to me, that's the whole reason why you read series in order. This way, I am completely ready for the new book when it comes out, whenever that might be! 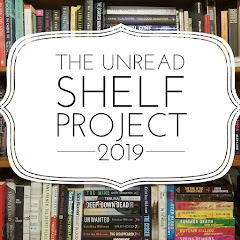 Audio thoughts: So this is the book where the narrator changes...I think from this point forward, Katherine Borowitz continues on with the narration. Oh well! Nothing against Katherine, as she does a good job with the narration, but I had gotten used to the previous narrator, Linda Emond doing all the voices, and like most people, I'm not big on change. But moving on...I thought Katherine did good with the voices - she brings her own perspective to the series and I'm sure I will grow to enjoy it just the same.